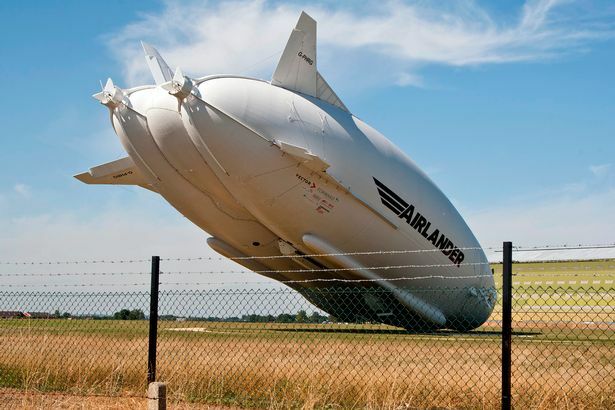 The world’s largest aircraft has crashed during its second test flight on Wednesday. The incident happened at its base at Cardington Airfield, Bedfordshire, this morning. It took 10 years and £25million to develop and build the craft, which is around 50ft longer than the biggest passenger plane. It is about 15 metres longer than the biggest passenger jets and uses helium to become airborne, travelling at speeds of up to 92mph. 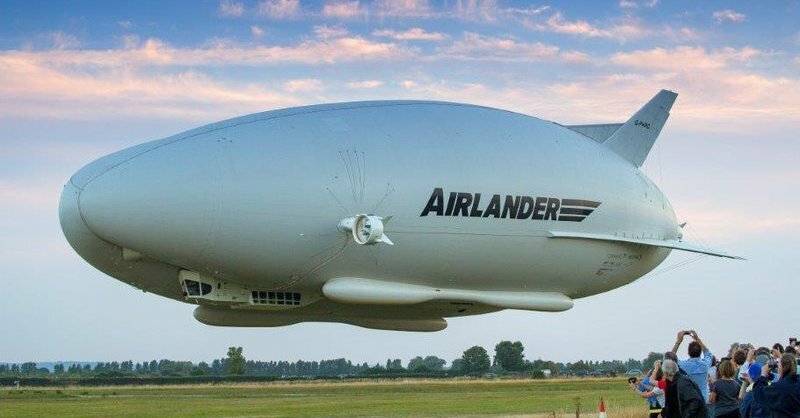 The Airlander successfully completed its first test flight without incident on 17 August. It performed one lap of the airfield before landing about half an hour later.